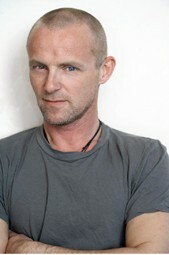 An eBook boxed set of Jo Nesbo's Fart Powder series, featuring Doctor Proctor's Fart Powder, Bubble in the Bathtub, and Who Cut the Cheese?. 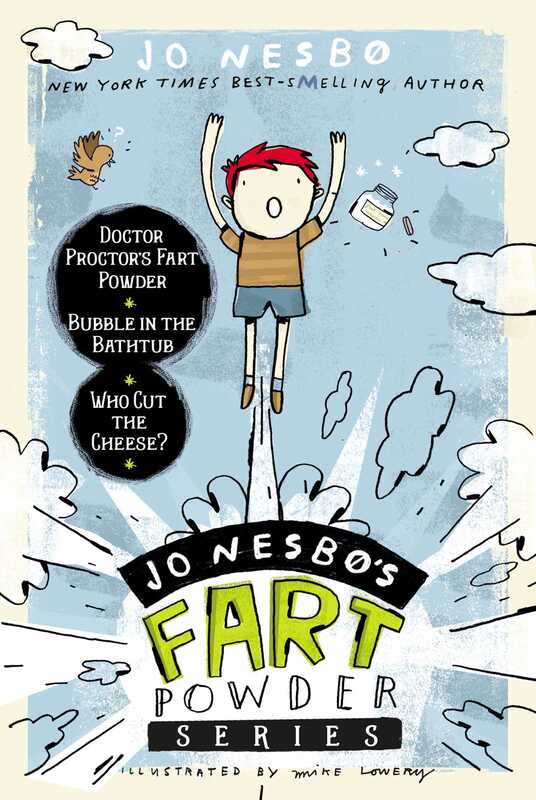 In Dr. Proctor's Fart Powder, eleven-year-old Nilly moves to his new neighborhood in Oslo, Norway, and meets his neighbor, Doctor Proctor, an eccentric professor who invents wacky potions and powders—including an industrial strength fart powder that can send people to outer space. Bubble in the Bathtub features even more hijinks as Doctor Proctor has plans for a new invention. You see, he lost his true love years ago, when Juliette Margarine married an evil count. The good Doctor has never quite gotten over this, and he’s going back to change the course of history. But when things go wrong, it’s up to Nilly and Lisa to travel back in time to reunite the two lovebirds. In Who Cut the Cheese? Nilly, Lisa, and Doctor Proctor are too busy inventing things to watch TV, and everyone says they’re missing out on the hot singing competition. But then Nilly and Lisa notice that their friends and family are acting really weird. And the only people acting weird…are the ones watching TV.